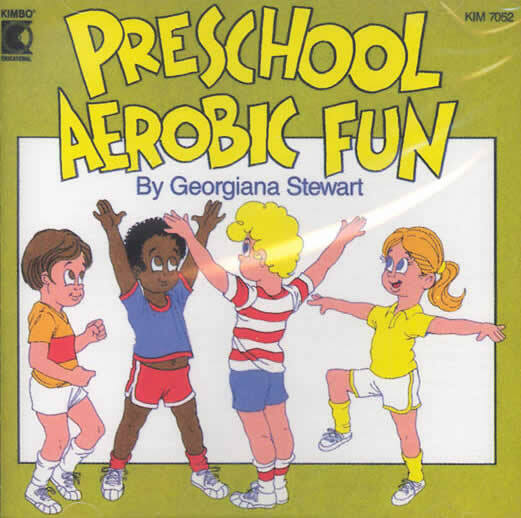 YOUNG CHILDREN LOVE AEROBICS, TOO!!! Purchased this aerobic cd for my grand daughter. Fun and entertaining. Really got her up and moving. LOVE it!